Our community needed YOUR help and you answered! 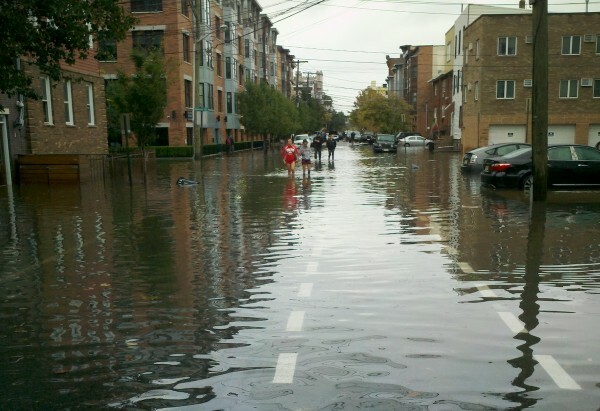 Party With Purpose’s hometown of Hoboken, N.J. was one of the most devastated by Hurricane Sandy. Almost all our residents are without power and many have been stranded or have lost their belongings due to flood waters. We were able to help support many local organizations rebuild better and stronger by covering costs or needs not supported by government support. PWP is a 501c(3) not for profit run entirely by volunteers. 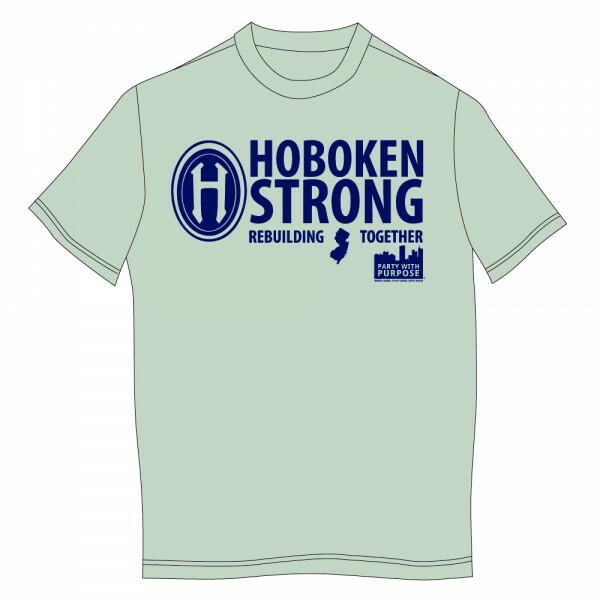 Not only were we founded in Hoboken, but many of our board members and volunteers still live here.